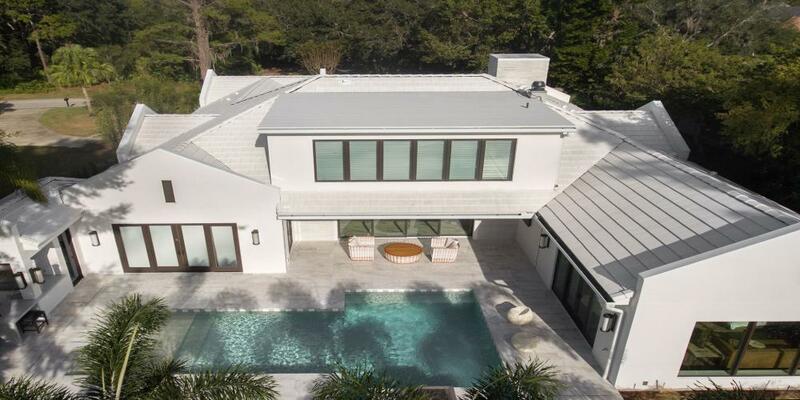 We surveyed hundreds of design-build firms across nine of the country's most active remodeling markets, to finally answer the question: what is competitive pay? 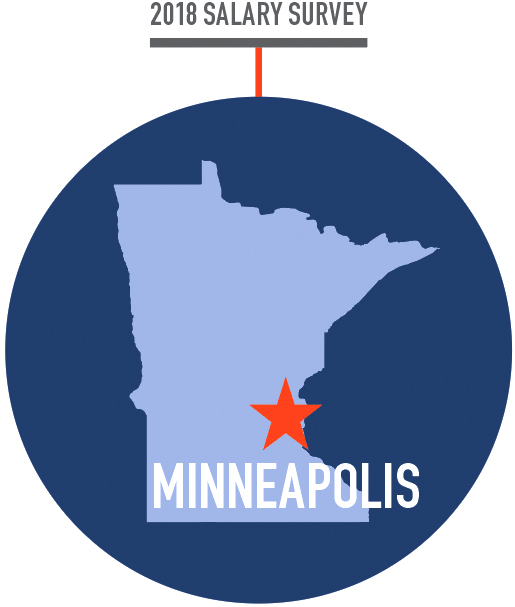 Credentialed carpenters in Minneapolis earn a whopping 40.2% more than their counterparts. 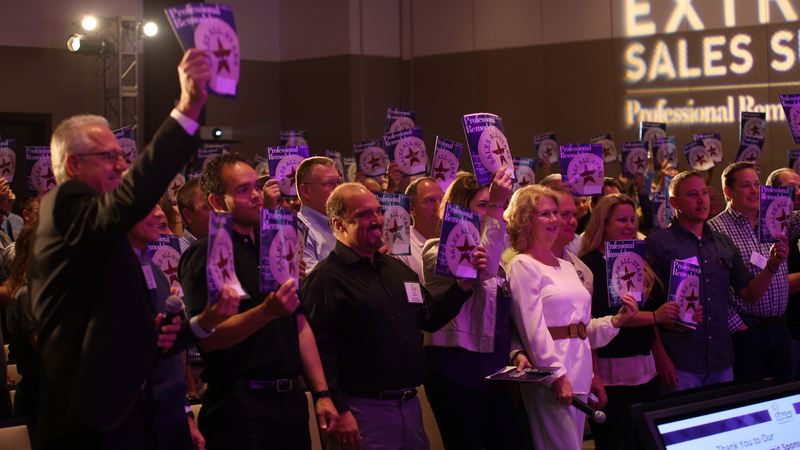 The Minneapolis chapter of the National Association of the Remodeling Industry was especially helpful in galvanizing local remodelers to participate in this study. Thus, a larger percentage of these respondents are NARI members than in the industry overall. 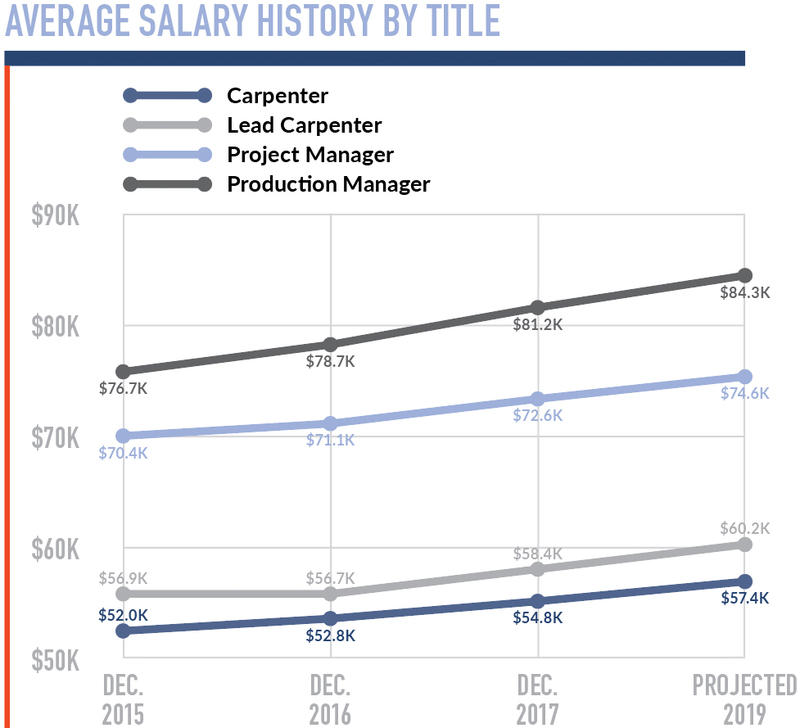 That may explain the large difference between the salaries of carpenters and leads who have job-related education and those that do not—NARI members support education. Average remodeling revenue was $1.6 million, with an average of $2.4 million in total revenue. While it costs 27% less to live in Minneapolis than New York, carpenters and leads in Minneapolis make there make only 22% less on average. This means that wages outpace expenses in the area. Project managers are ahead as well. The only position that doesn’t fare as well is production manager, which pays about 35% less on average than New York. As in a some other markets, there’s insufficient data for less experienced pro-duction professionals, likely due to a shortage of people entering the field. Minneapolis also had a lower response rate overall, which affected the data for this chart. Pay for experienced carpenters (>10 years) is nearly 60% higher than for Minneapolis carpenters with 2-5 years of experience. Credentialed carpenters in Minneapolis earn a whopping 40.2% more than their counterparts, and leads make more than 42%. Project and production managers with job-related education earn 3.3% and 5.8% more, respectively, which is somewhat below average for those positions. Wage increases of 1.2% in 2016 and 3.0% in 2017, and the projected increase of 3.6% for 2019 all put Minneapolis in the middle of the pack. Total wage growth of 8% since 2015 in below the nine-city average of 8.9%. 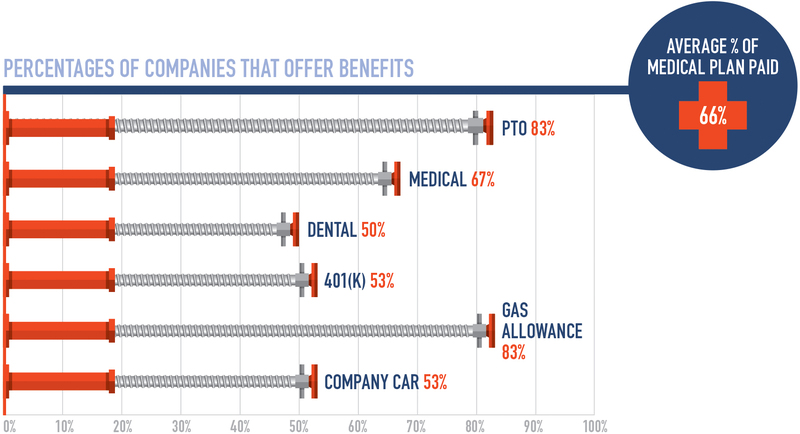 Minneapolis is the market leader for offering dental benefits, but sits in the middle of the pack for medical insurance. It’s in the top four cities with companies offering gas allowances and company vehicles.